Do you suffer from strain and discomfort in your lower back? Do you wish that there was a preventative measure that could be taken to avoid future injuries? 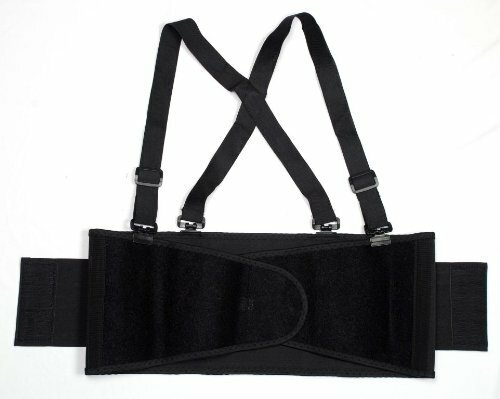 Cordova Safety Products presents a back support belt that offers smooth glide adjustable clips and fully-enclosed spring stays for flexible, contoured support. Allow its tapered abdominal support panels to help protect your body as you stoop, bend and lift. If you have any questions about this product by Cordova, contact us by completing and submitting the form below. If you are looking for a specif part number, please include it with your message.